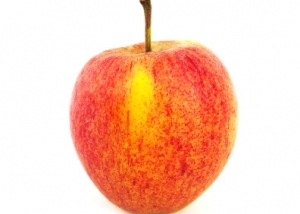 Impekstir is a sharp developing trading company in the fruit market. The company’s main office is located in Kalisz, Poland – a country in the heart of Europe with constantly magnifying agricultural industry based on tradition and respect for the environment. 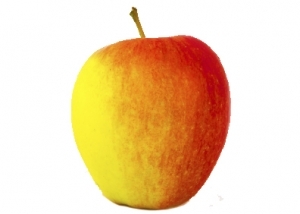 We cooperate with the best Polish producers on the 3rd biggest apple market worldwide. That allows us to prepare the best offer suitable to your requirements and expectations. We provide full service including delivery to your destination port and all necessary documents. Given these favourable conditions, we are looking forward to cooperate with you. Contact us! 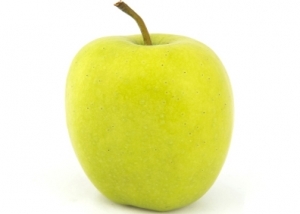 This is a medium size fruit with peel colour from light-green to greenish-yellow, a bit rusty, partly covered with an orange-red, fuzzy-striped blush. It's medium grainy, quite dense, medium juicy, sweet or a bit acidulous, aromatic and exceptionally tasty. Conic shape, attractive fully red fruit with calyx end shoulder bumps. Good flavor, crisp flesh. Tarter flavor than Delicious. Ligol has big or very big round fruit. The smooth and shiny skin is partly covered with a characteristic dark red blush - the intensity of which depends on weather conditions. 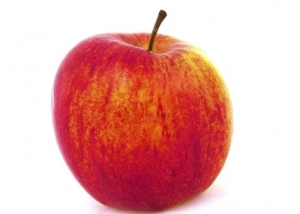 It is highly crispy, juicy apple with an intensive aroma. 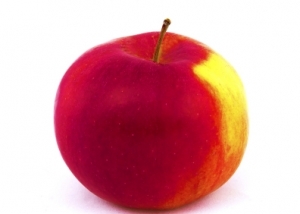 Red apple, sometimes covered with delicate yellow-green vertical stripes. 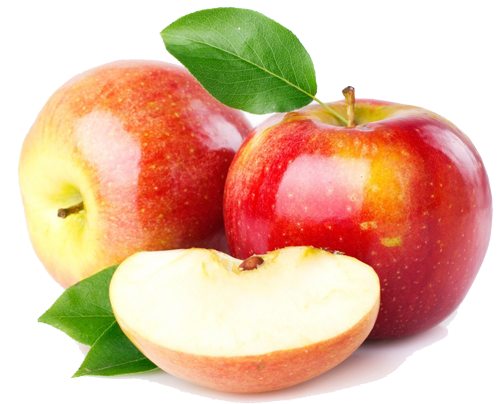 Gala Royal is a small and medium size fruit, very crispy and aromatically sweet. It has crispy, creamy, yellow flesh. Available from the end of September until March. 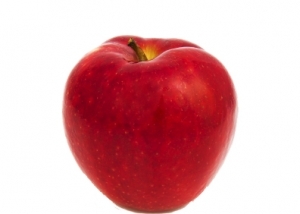 It is a medium size or large fruit with a regular shape and shiny red surface with delicate shades of green and yellow. The Idared has white, highly flavoured and crispy flesh. It is perfect for cooking-baking as well as for fresh eating. Jonagored is a medium size fruit with smooth skin. The surface of Jonagored is covered with red stripes on a yellow-green background. It becomes ripe in mid September and from CA is available until the end of March. Gala is a small and medium size fruit, very crispy and aromatically sweet. 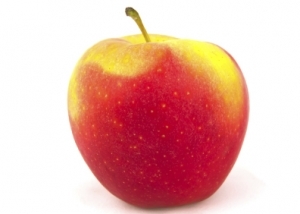 It is a red apple, sometimes covered with delicate greenish or yellow-green vertical stripes. It has crispy, creamy, yellow flesh. Gala is available from the end of September until March. 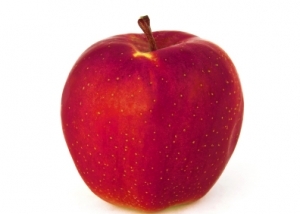 A deep red sweet apple. The pulp is very firm, cream-green, sour sweet and odorous with high taste qualities. Due to the close-grained pap the fruit have long storage life and appetizing look.